Local business owner Gareth Cheshire tells us why using a professional estate and letting agent is definitely to your advantage. Professional agents ARE value for money. 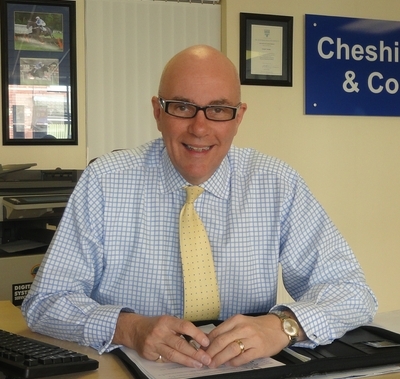 Everybody loves a bargain and everybody loves a cliché, none more so than anyone involved in the business of estate agency – but they are clichés for a reason: the truth contained in the well-used phrase. After all a professional is listed as – ”engaged in a specified activity as one’s main paid occupation rather than as an amateur”. The business of selling houses is very competitive, particularly in such tough economic times; and everyone wants value for money. Value for money is exactly that, value, i.e. a professional and committed service for the money that you are outlaying. You as the vendor want someone to work hard and earn their money in selling your house. Do you honestly believe that someone who is offering a substantially lower fee than any other agent in the area (who are not overly priced to begin with) is going to work as hard? With money a factor in everyone’s lives, anything considerably cheaper than its market rivals is very attractive, but is it value? As we know some things are cheap for a reason! It is in the interest of both vendor and agent to get the best possible price for a property and it is up to the agent to work as hard as possible to achieve the best possible sales price. A flat, low priced fee does not encourage an agent to do this; thereby leaving the vendor short-changed. An agent is there to sell your house at the best possible price that he or she can achieve. 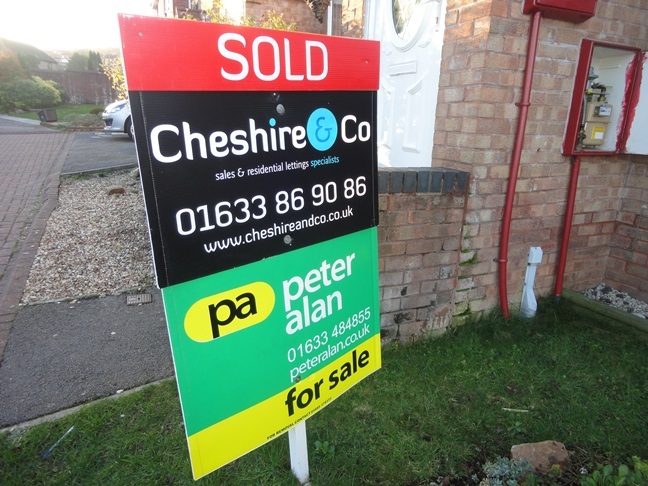 Don’t confuse this with getting as many listings as possible and therefore more boards for people to see as they drive past. 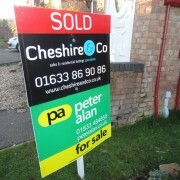 Lots of ‘for sale’ boards does not mean that you, the individual vendor will be able to put up a ‘sold’ board outside your home.